There are thousands of people who swear by yoga. They may practice every day, or every week, or just when they feel stressed. Unlike many sports or activities, yoga doesn’t just work your physical body or increase strength. 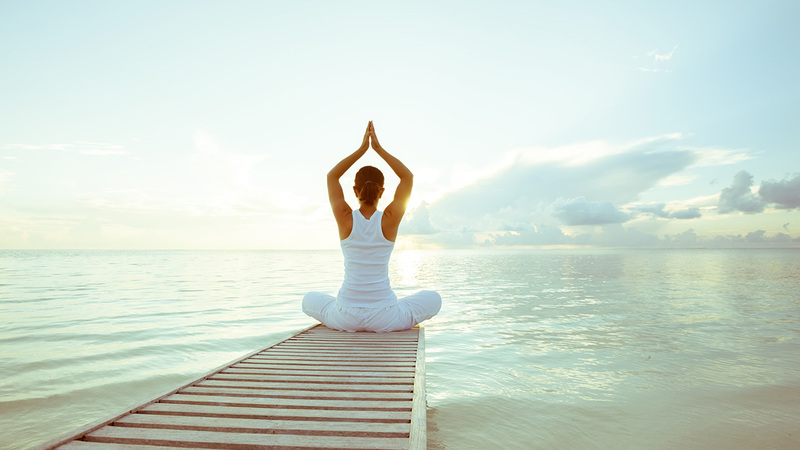 Instead, yoga develops your physical, mental and spiritual strength all at once and offer some major health benefits. What could be better? Yep, you don’t just move your body into weird positions for the sake of it! First and foremost, yoga drastically improves the flexibility in your body. Although it won’t be an instant change, if you keep practicing yoga, you will soon notice your body becoming more nimble and flexible. At the start of your journey you might not be able to touch your toes – but after a couple of weeks, you will probably be able to. Increased flexibility is incredibly beneficial to your health, as it helps relieve joint pain and can even improve your posture. It’s no secret that any form of exercise gets your blood pumping – but yoga isn’t the same as going for a run. When you twist your body into the various poses require for yoga, you allow your blood to stem from your organs and limbs and pump around the rest of your body. Many poses can also help problem areas. For example, if you have decreased blood flow in your legs, ankles or feet, you can increase your practice of headstands or poses that invert your body upside down. Alongside this, the relaxation methods used in yoga can increase levels of red blood cells and hemoglobin – which, in turn, increases the level of oxygen in the blood. Because of this, the blood becomes thinner and reduces the risk of strokes and heart attacks. Just like anything that gets your muscles moving on a regular, yoga is going to improve your muscle strength. And of course, muscles do much more than simply look good! Building strength in your muscles is extremely beneficial for your whole body – but especially your back. These muscles protect your spine and prevent conditions such as arthritis developing in our joints. Just as you wear a couple of layers of clothing when it’s cold, you need a couple of layers to protect your bones – and muscles do just that. There’s a reason so many people love practicing yoga, and that’s because it makes you happier. 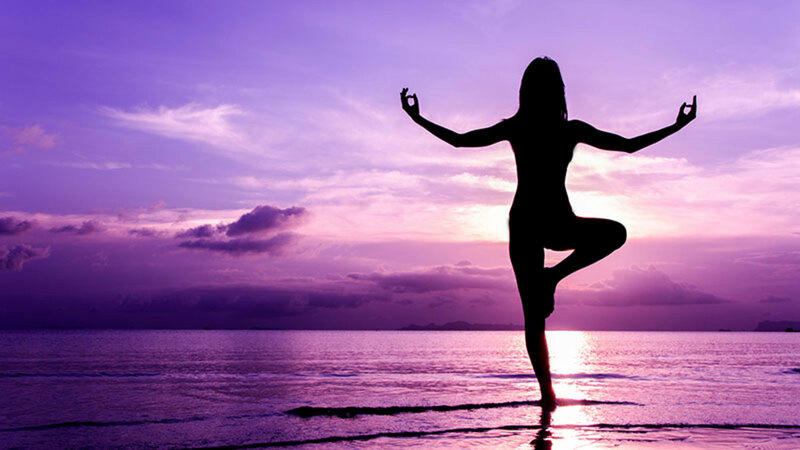 There have been numerous studies on the physical and mental effect of yoga, and they have found that practicing yoga a few times a week can relieve the effects of depression and increase the levels of serotonin in your body. A deficit of serotonin is often linked to depression, as this is a neurotransmitter that balances your mood and hormone balance. Nearly everyone who has taken part in yoga also feel relaxed and happier at the end of their session as it is a chance for them to relax and take their mind away from daily stressors. One of the main aspects of any yoga class or session is to focus on your breathing and your body. During the session, you will forget the world around you and focus on you and your body at that moment. Many people who practice yoga find that this then transfers over to their daily lives, and they are able to focus on their health and well-being, as well as performing at work and other tasks at hand better. Yoga has also been proven to improve your memory, IQ, coordination and reaction time. Yoga can be seen by some as a hippy pastime, good only for those who want to absorb themselves in meditation in a field of daisies. The reality, however, is vastly different. Yoga is beneficial for everyone, young or old, whether they are at peak fitness or haven’t done any exercise for years. It gradually builds up strength and flexibility, without it seeming like a vigorous workout. It is good for posture, tones the body, as well as being proven to increase happiness. So what are you waiting for?